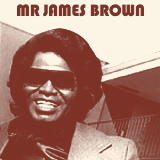 Style: Rock/Progressive || USED CD || M/M- || Made in Germany || This unofficial CD includes material recorded live at Hampton, Norfolk Scope, USA on 22.4.1972 and 11.5.1973. Limited numbered edition 1155/2000. Excellent audience sound quality. 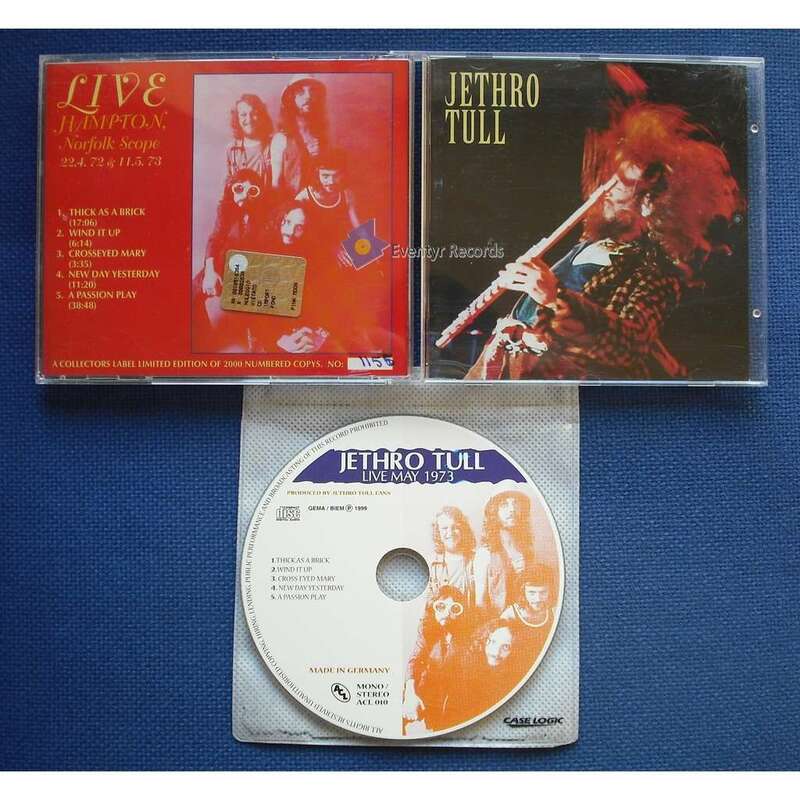 A must for any Jethro Tull fan!